It is time, once again, for the Temple of Isis Annual Convocation, October 7-10, 2016, at Isis-Oasis Sanctuary in Geyserville, California. 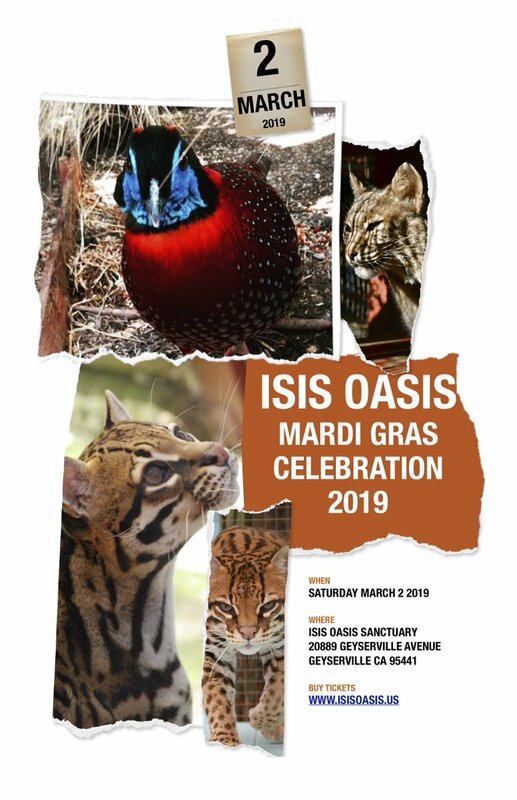 If you are planning to attend and have not booked your reservations yet, please do so by calling 707-857-4747, or emailing Isis Oasis with “Reservations for Convocation” in the subject line. Room rates are per person, shared occupancy. Lodge rooms are $125/person per night and include all events and meals. Dorm rates are $65/night, or free for volunteers (contact Rain if you wish to volunteer). Day passes are $50 and only cover events from 11am-11pm and two meals. If you are a presenter and have not sent in your proposal, please contact Rain with the title/blurb asap. Convocation is a time of celebration and connection within our community. 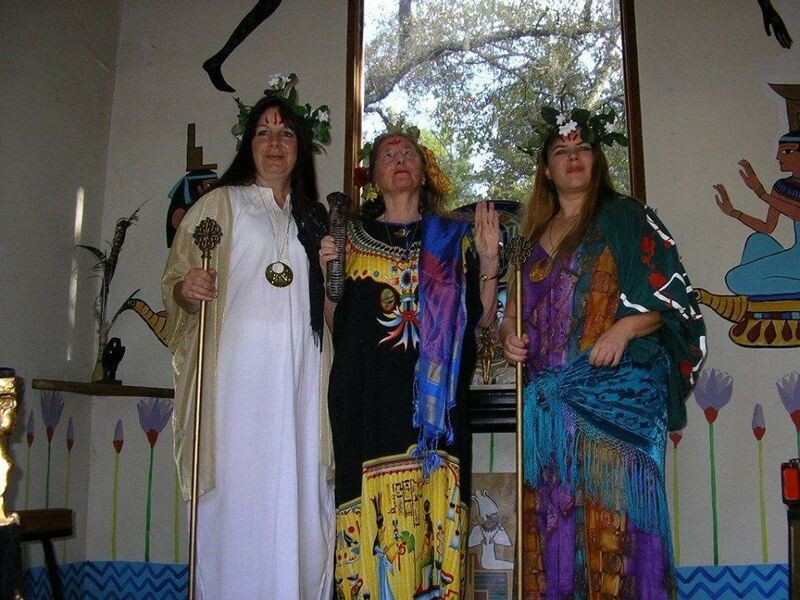 Each year there is a theme to honor a specific Goddess and God. This year we will honor Shu and Tefnut. Annual ordinations for entry into the Temple of Isis and Fellowship of Isis priest/ess-hoods occur at this time, and people come from all over to enjoy the camaraderie, love, nurture, and nature of being connected to source. Priests and Priestesses from many backgrounds and belief systems attend, and we have a good group of presenters that bring you closer to the Goddess with their teachings, workshops, meditations, and guided journeys. Some of the most popular events are annual, like performances on Friday evening, a play on Saturday evening, Ordinations on Sunday, as well as prayer, ritual, and liturgy circles guided by clergy. We are very excited about this year’s event, and truly thank each and every person who attends and those who help make the magic happen. We are a small team, but a very Goddess-Dedicated one, and we welcome new-comers with open arms. When the preliminary schedule is up, you will be able to view it here, at the Convocation website,, as well as other forthcoming information on Convocation. You can also connect with us on our Convocation 2016 Facebook Page. We look forward to greeting you in October!